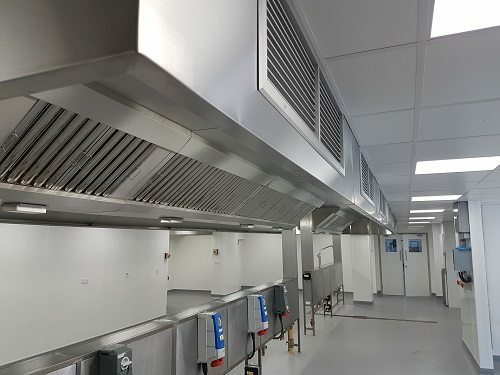 KCM Catering Equipment was formed in 2005 as a specialist company providing both individual items of catering equipment and full turn key refurbishment schemes for all types of catering and foodservice premises. 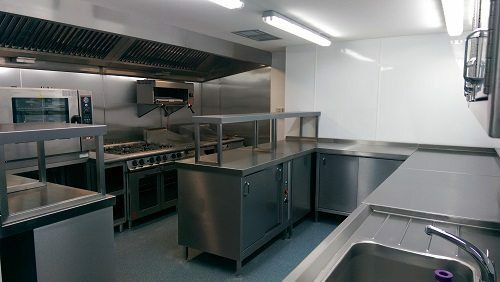 Employing experienced professionals from the catering, shop fitting and service industries it is uniquely placed to not only offer expert advice on the purchase of all types of catering equipment, but also survey, design and carry out complete refurbishment projects. 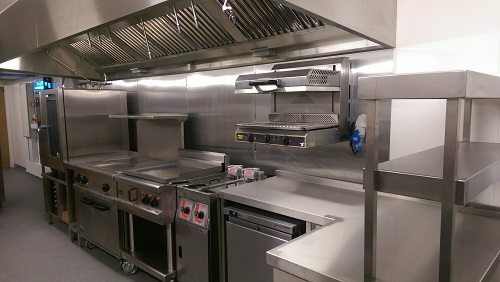 Today along with our sister company Caterbuild UK, KCM Catering Equipment is able to offer the best of both worlds. 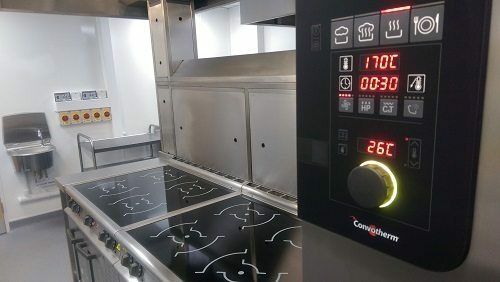 The best possible prices on not only a huge range of catering equipment backed up with in house design expertise, but a wealth of construction and shop fitting expertise to bring you project from design to conception.